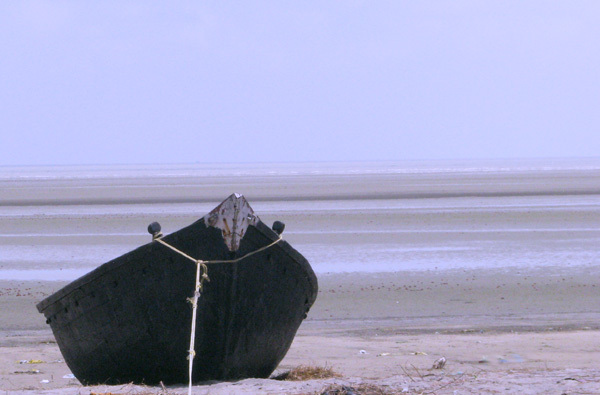 Places to see in Bankiput: The lonely beach and casuarina groves stretching for miles. 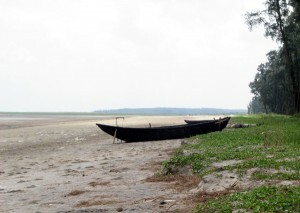 Other attractions at Bankiput include the Dariapur Lighthouse, Deshapran Fishing Harbour at Petuaghat and the Temple of Kapalkundala (as referred in Bankim Chandra Chattopadhyay’s novel) all within 7 kilometers of Bankiput. The Deshapran Fishing Harbour at Petuaghat is located where Rasulpur River meets the Bay of Bengal. 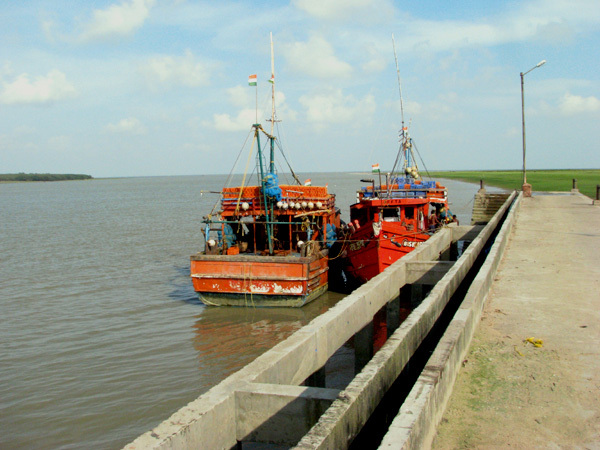 It is one of the most picturesque fishing harbours in coastal Bay of Bengal. 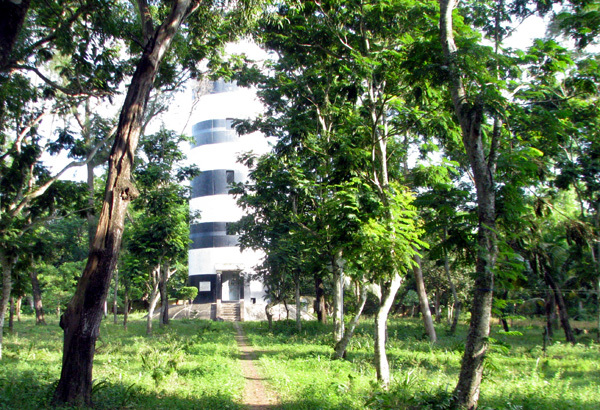 The 96 feet high Dariapur Lighthouse is another attraction here. It is a beautifully restored fully functional lighthouse and tourists are allowed to the top of the lighthouse too. 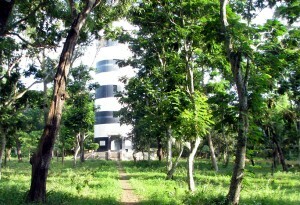 You can catch an excellent panoramic view of the entire region and the sea from the top of this lighthouse. There is also a temple, which is said to have been referred by Bankim Chandra Chattopadhyay in his famous novel Kapalkundala. How to reach Bankiput: If you are travelling by car then drive to Contai (Kanthi) and then take the road to Junput. After reaching Junput stand, you have to take the road connecting Baghaput. Just halfway towards Baghaput, you would find a bifurcation towards Bankiput. If you are taking public transport, then you can take shared trekkers to Junput from Contai (Kanthi) and then shared trekkers heading towards Baghaput and get down at Bankiput. You can also reach Contai (Kanthi) by train. Best time to visit Bakiput: You can visit Bakiput anytime of the year. 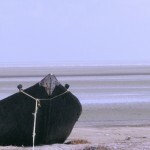 In the monsoons, you can see the dark clouds rolling into the horizon and in the winters you can take long walks along the beach. Lodging and Food at Bankiput: There is only one two-storey guesthouse with six Double Bed rooms at Bankiput. This spacious guesthouse is just a minute away from the Bakiput Beach. 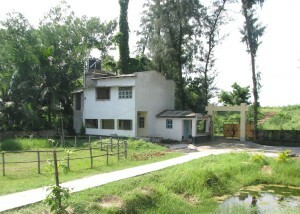 There’s a small pond, a lawn and facilities like attached Western Bathrooms, Electricity and Television in the guesthouse. 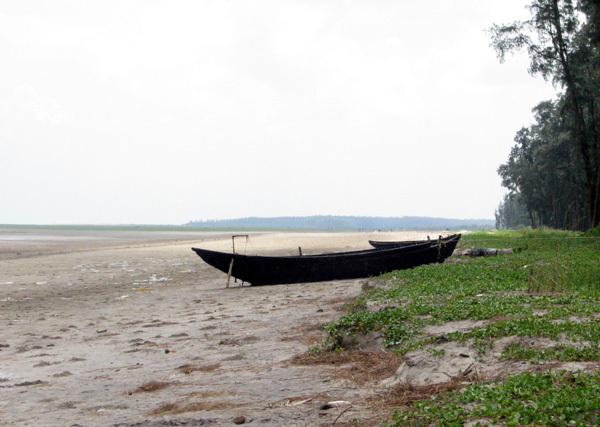 The guesthouse can also arrange transport for local sightseeing to Dariapur Lighthouse and Petuaghat. 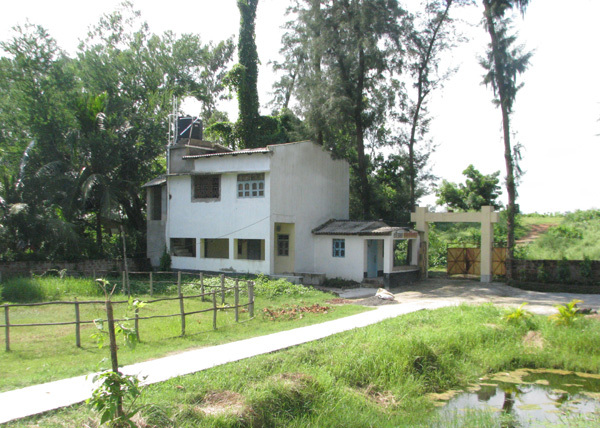 Sumptuous Bengali cuisine is served in the guesthouse for the guests.